The 12th Donegal Guards are one of the eldest Steiner Loyalist Companies in the german-speaking community. 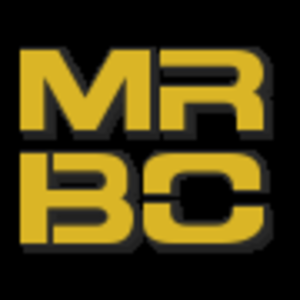 They participated successfully in competitive formats like MRBC/BFM as well as PGI community events. 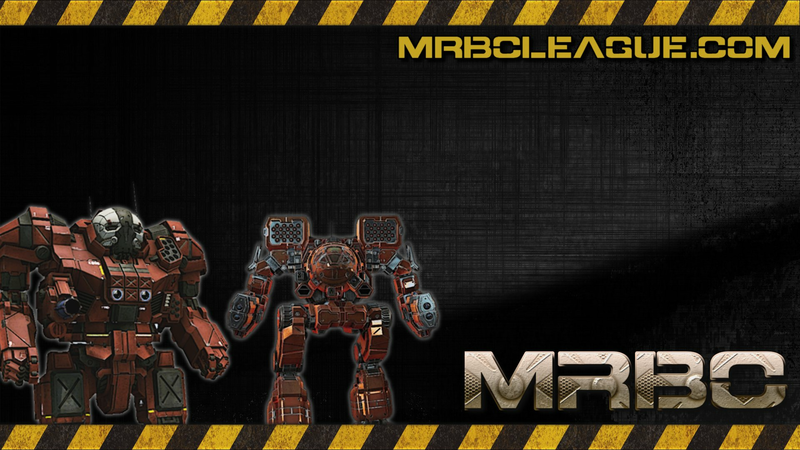 We are supported by members of JAGF & MERC in Season 10.